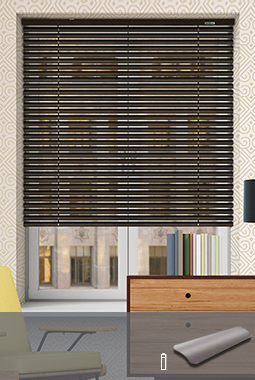 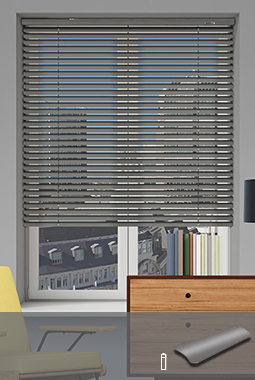 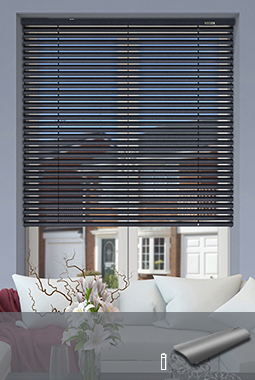 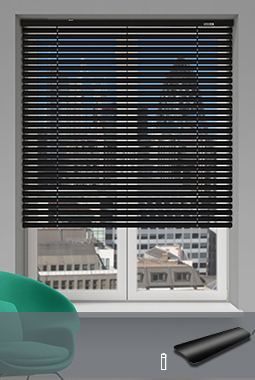 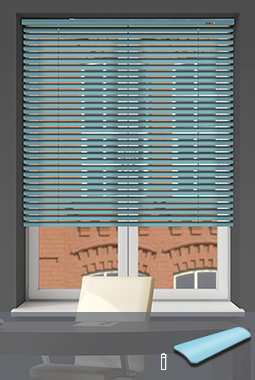 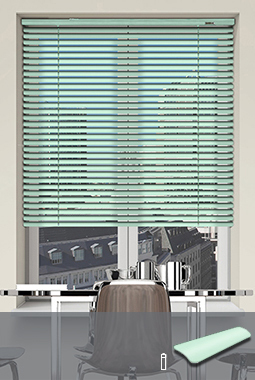 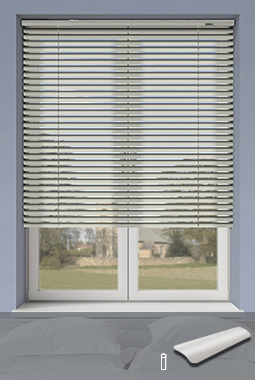 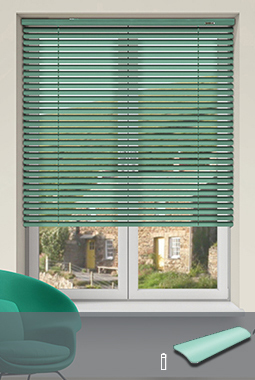 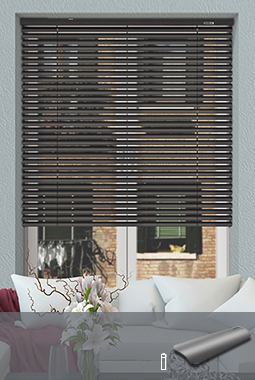 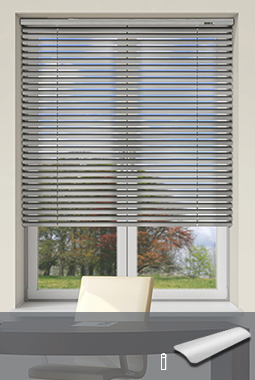 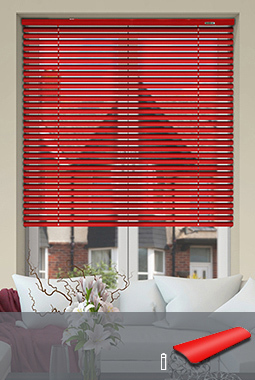 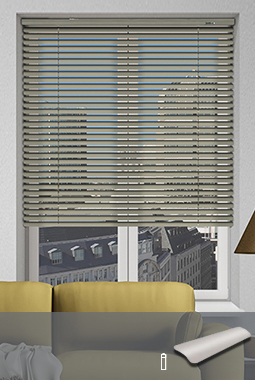 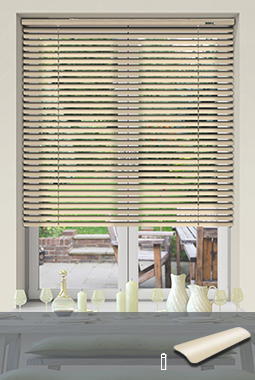 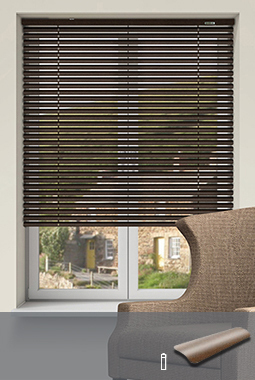 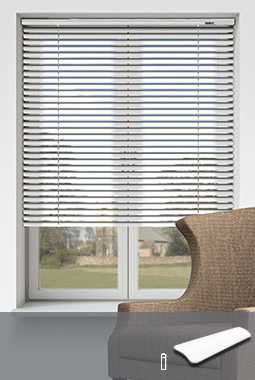 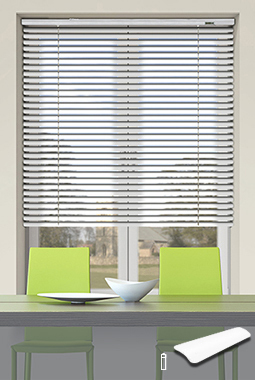 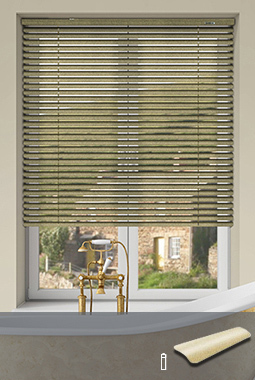 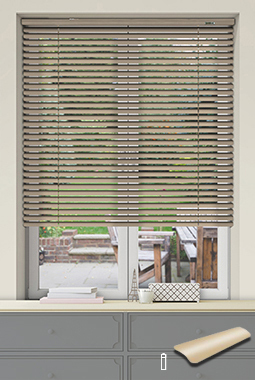 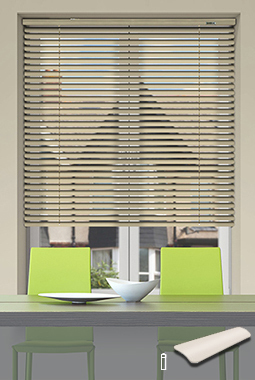 Controliss battery Powered 25mm venetian blinds with discretely integrated 12V DC battery powered motorisation. 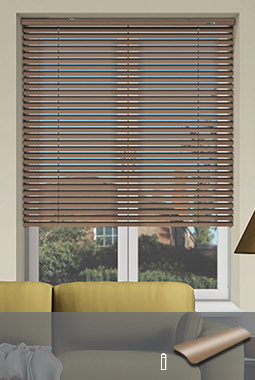 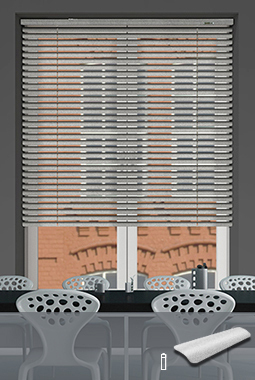 Offering effortless fully functional remote control operation including raising and lowering of the blind and slat rotation at the touch of a button. 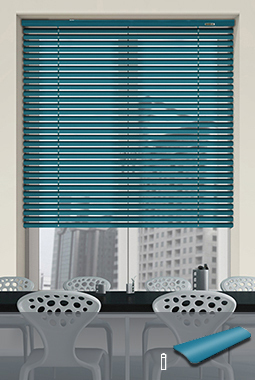 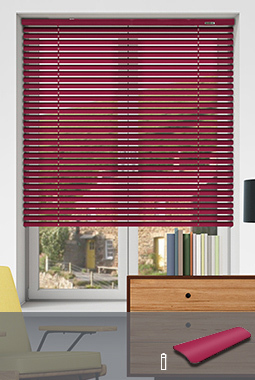 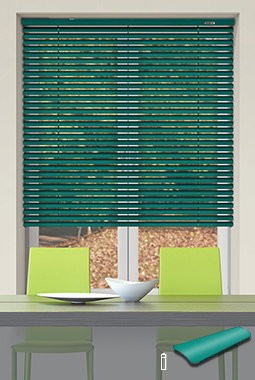 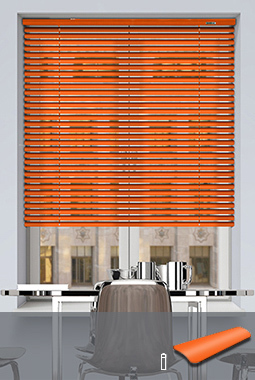 Available in twenty eight contemporary colours and finishes including metallic, satin or gloss finishes. 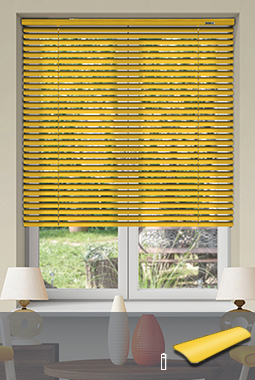 Available at a maximum width of 200cm wide and 200cm drop the super efficient 12V DC integrated low voltage electric drive units have multiple power options including reloadable battery tube, rechargeable battery tube, Plug-in AC/DC power supply or our ever popular solar power pack. 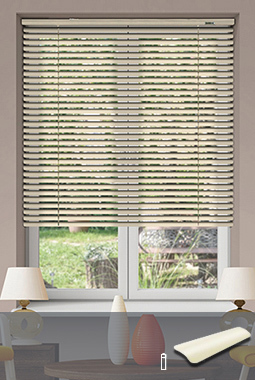 Fully Compatible with our Somfy range of wireless remote control handsets and TaHoma smart hub for control via iOS and Android devices.